For Monday - 4/29 - Ch. 10 Packet for "The Lion, The Witch and the Wardrobe"
*** We can use tissues for the classroom too! All homework is posted on Google Classroom (classroom.google.com). Writing Assignments will be due on Google Classroom! They must be submitted by the due dates! The after school hours for ELA are Tuesday and Wednesday until 3:00 pm. In the middle school, we study a variety of topics, including units in grammar, literature, and writing. We focus on improving critical thinking skills. Some of these activities are completed in the classroom, and others are home assignments. Even though we read novels and other literature in class, please encourage your child to read on his or her own. This Summer the students have two books to read with assignments. They are also being asked to keep a Reading Log. 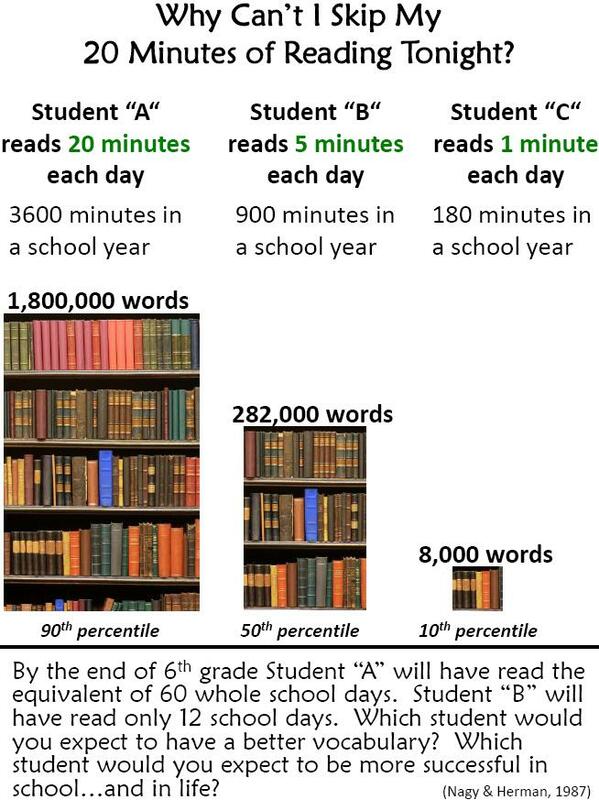 It is so important for the classes to keep reading as it helps build fluency, increase vocabulary, and build background on a variety of subjects. “The more that you read, the more things you will know. The more that you learn, the more places you'll go.” ― Dr. Seuss, "I Can Read With My Eyes Shut!"